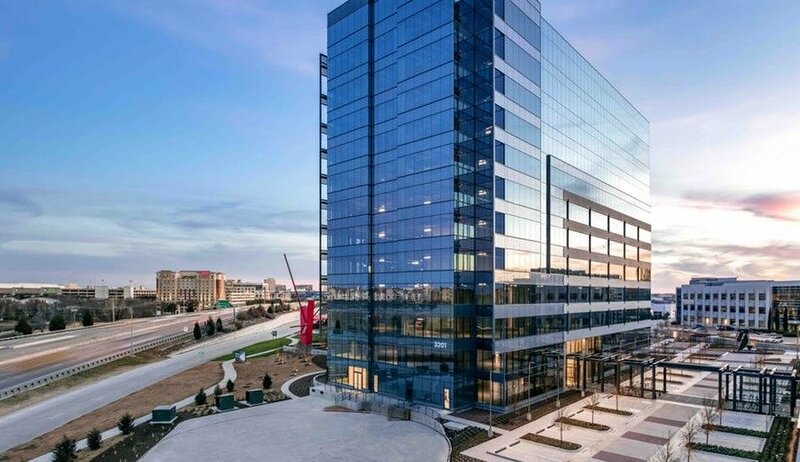 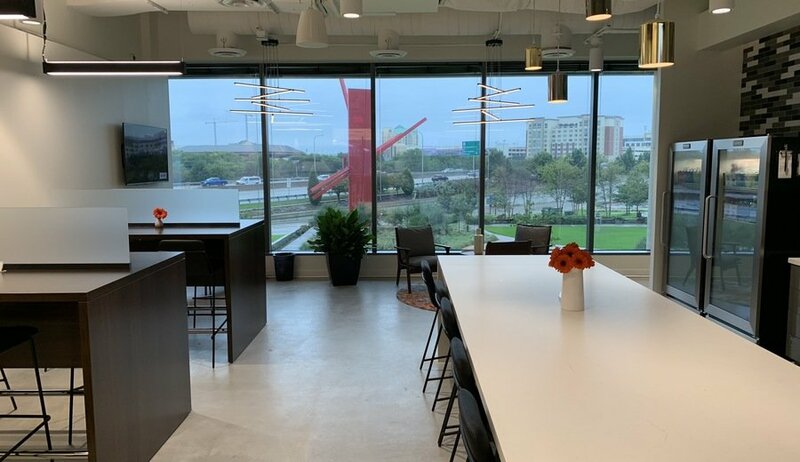 From the vibrant North Texas city of Frisco, Serendipity Labs delivers on upscale workspace and hospitality. 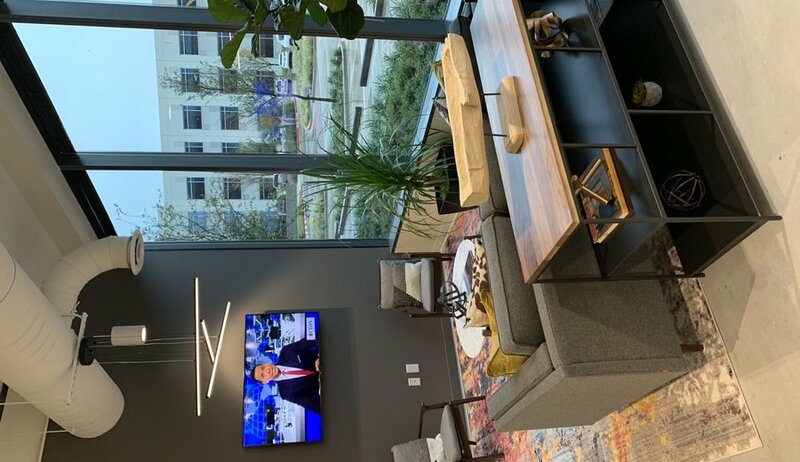 Conveniently located in HALL Park, a 162-acre modern business hub, members and guests are in ideal proximity to top restaurants, high-end boutiques, combined with an array of recreation and entertainment options. 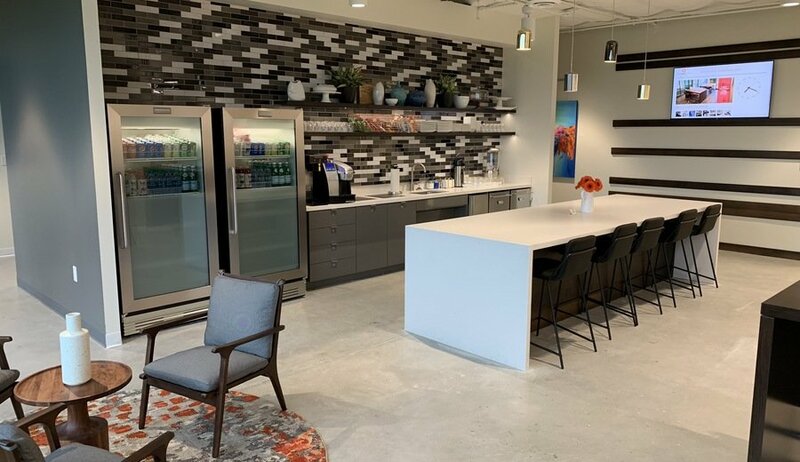 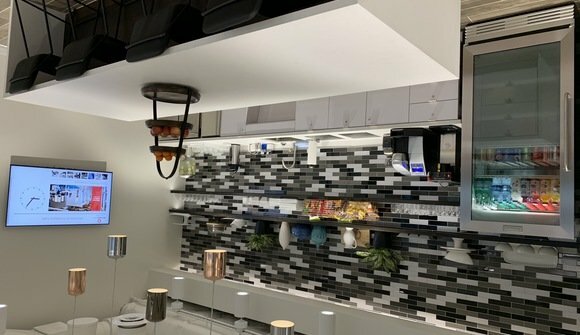 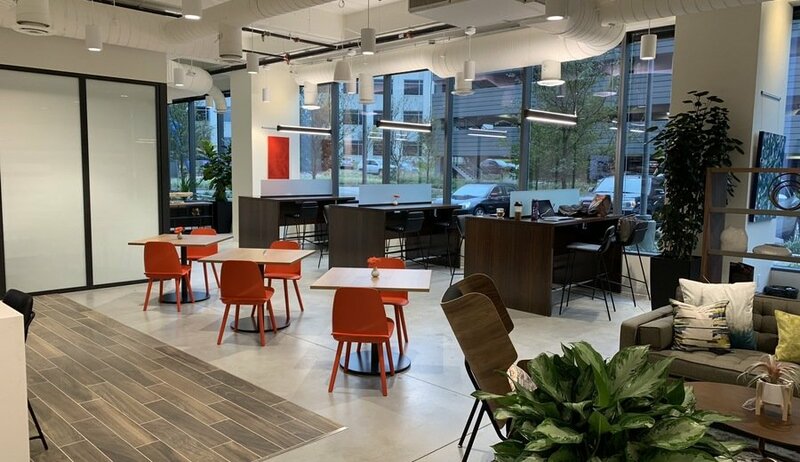 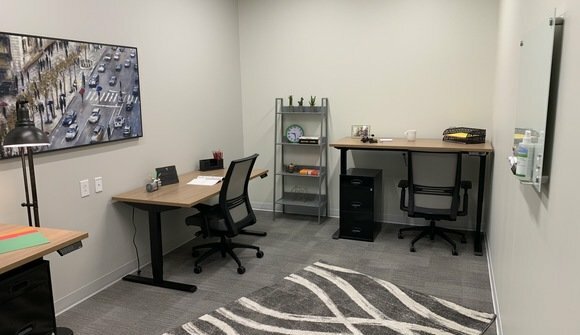 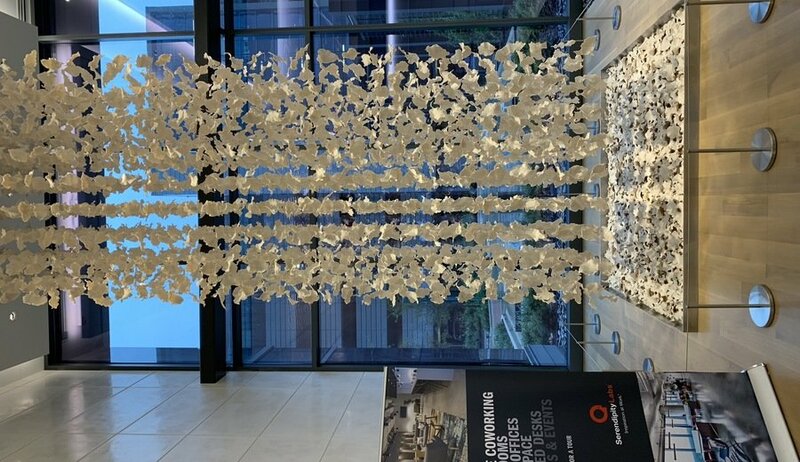 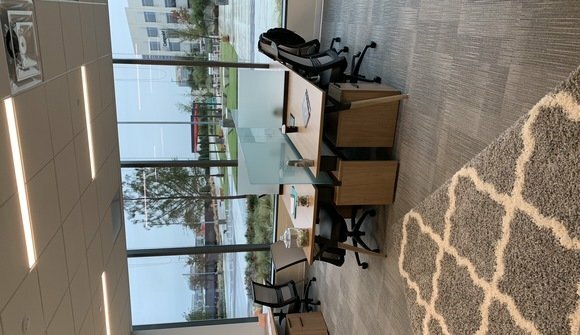 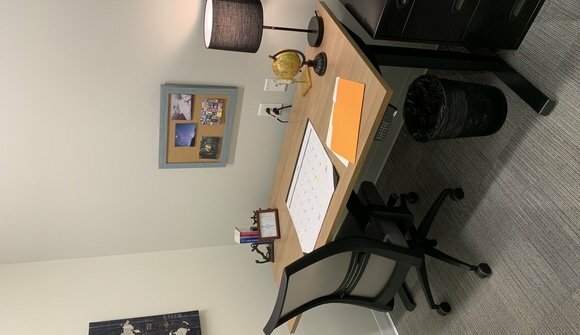 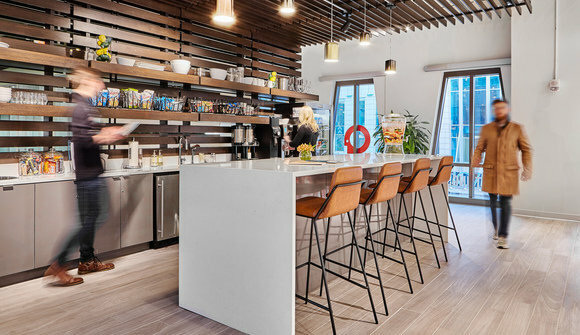 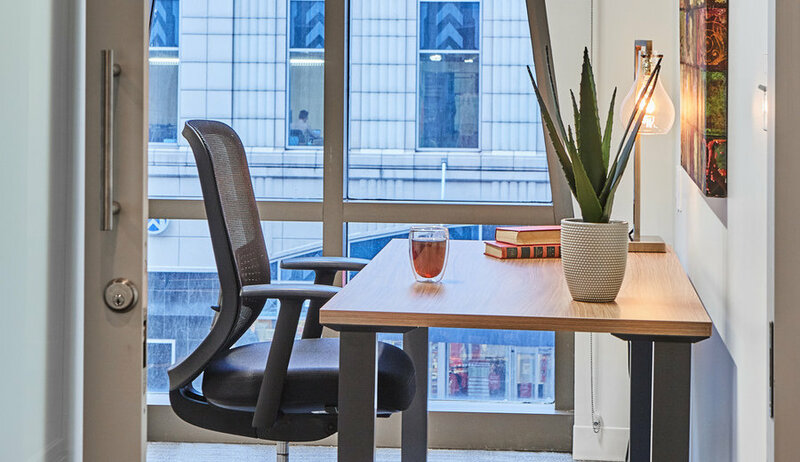 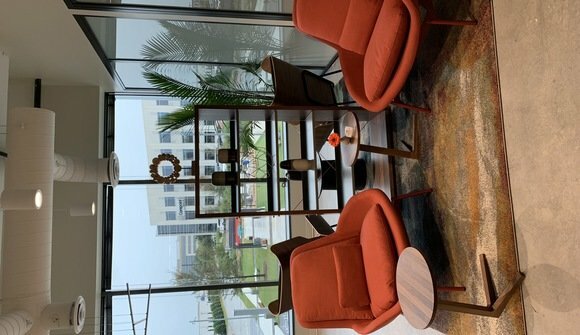 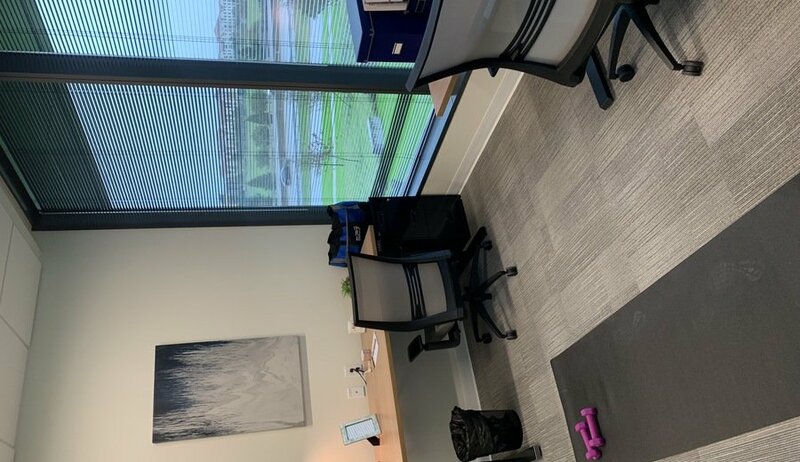 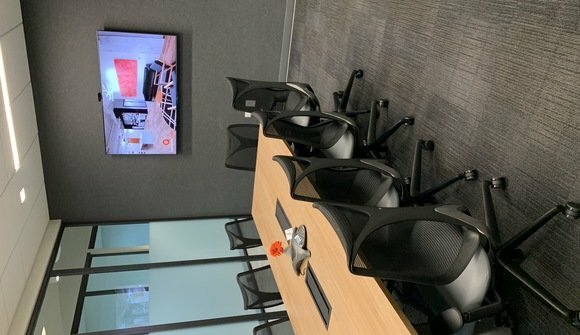 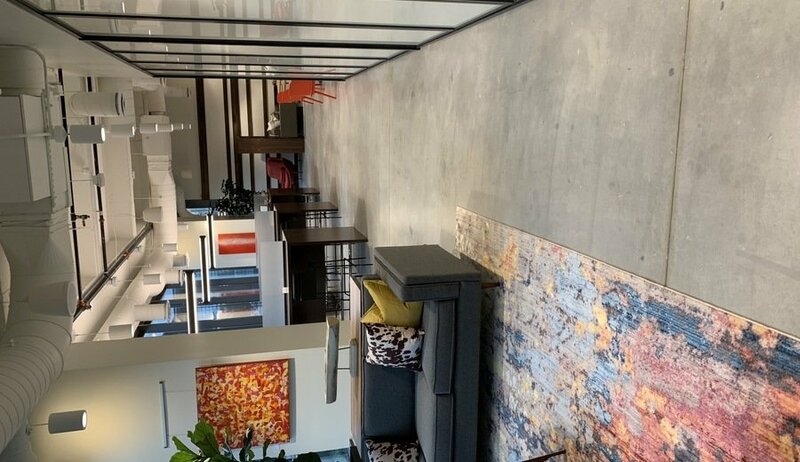 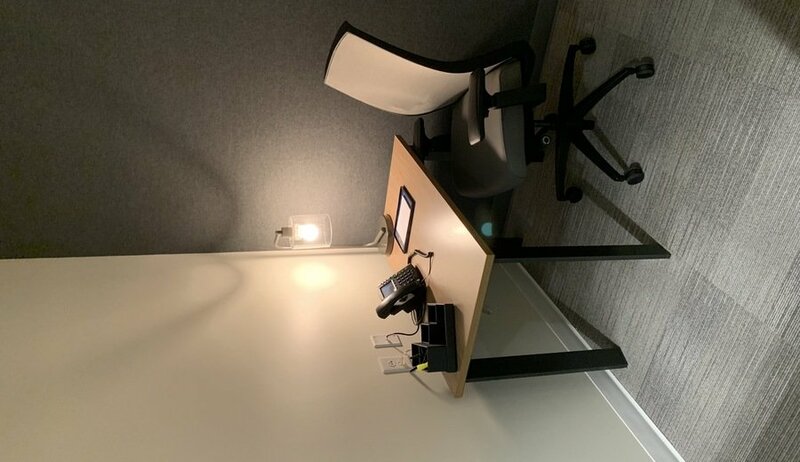 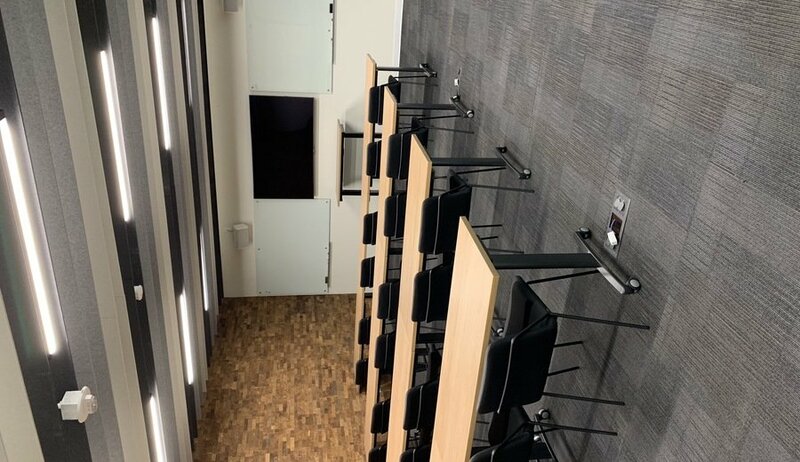 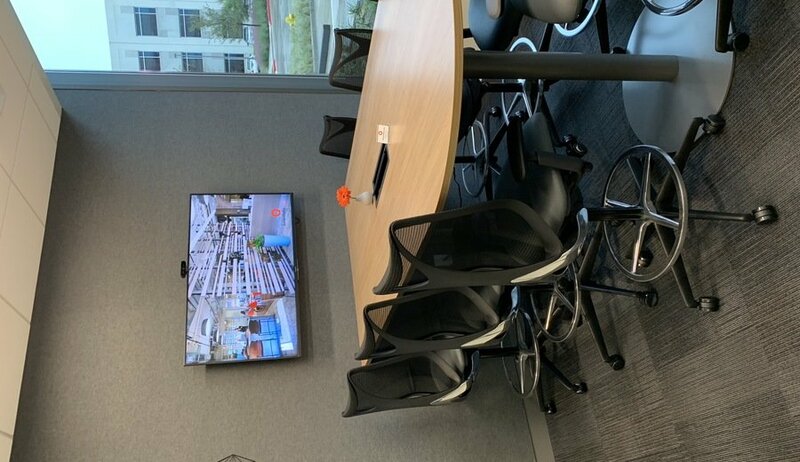 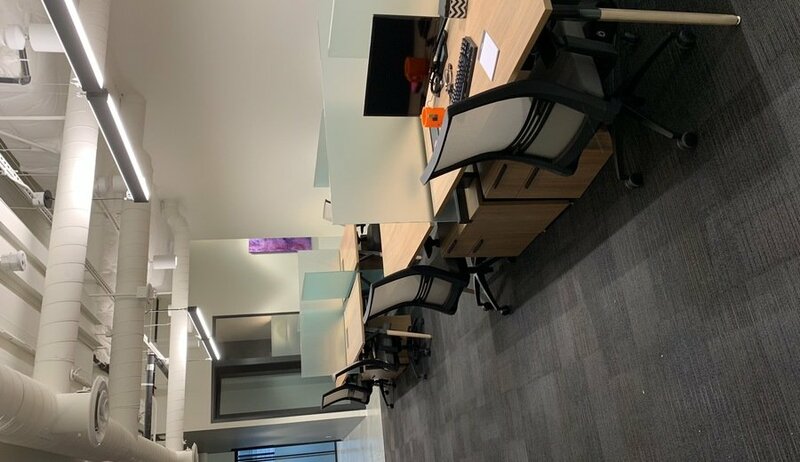 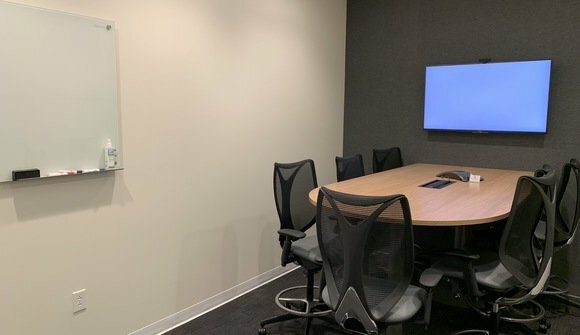 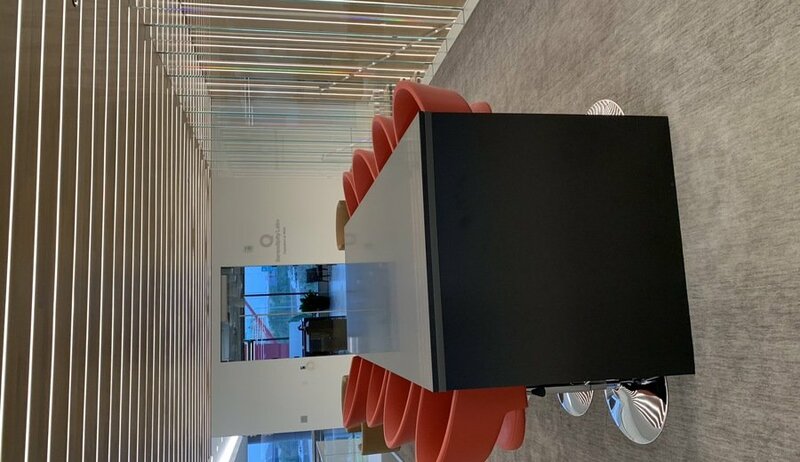 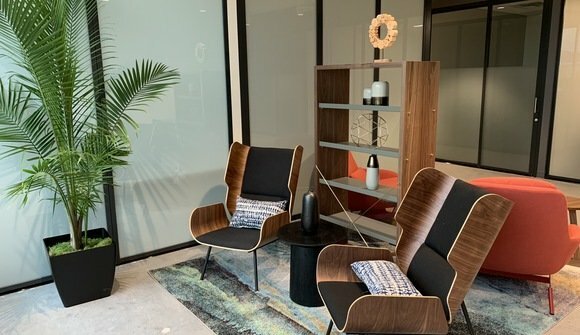 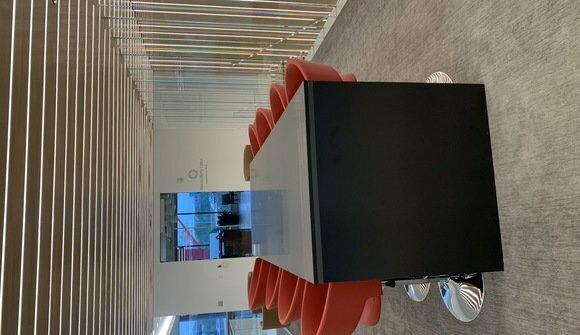 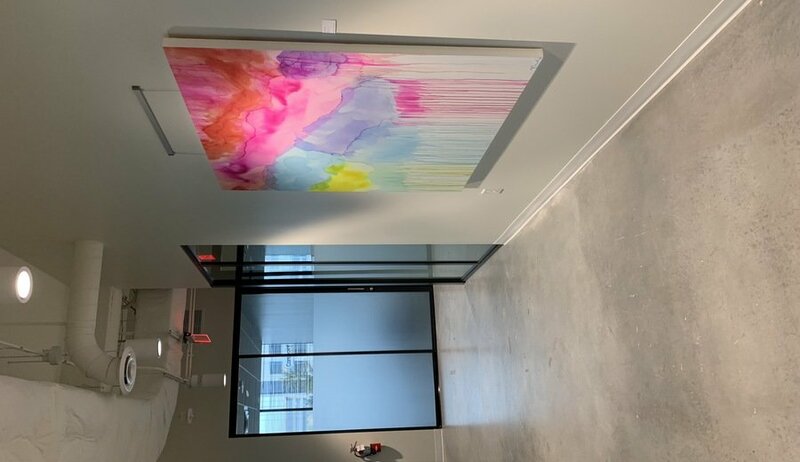 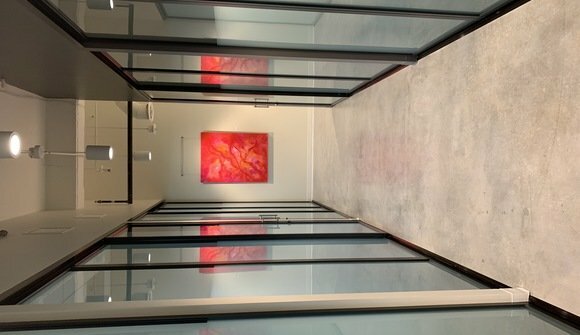 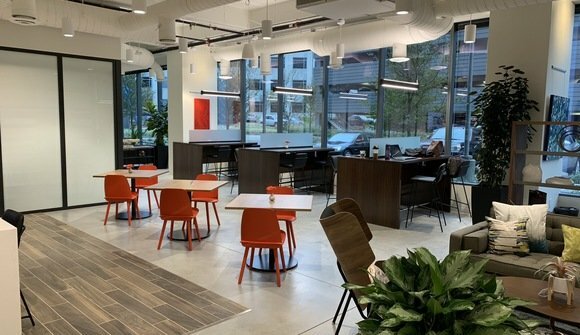 Upgrade your work life with Serendipity Labs Frisco HALL Park; find a membership that fits your work style from private office space, dedicated desks, team rooms and flexible coworking memberships. This location also features a fitness center as well as outdoor space, fully equipped with an outdoor kitchen, putting green, lawn games and fire pit.